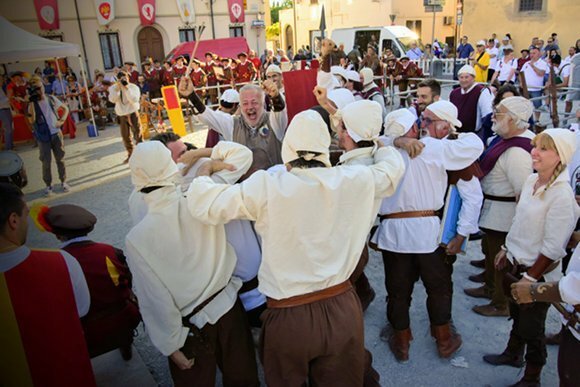 The weekend of 8-9 September 2018 will take place in Lucca for the first time, the Italian Championship of Historical Crossbow between the associations of medieval reenactment members of LITAB league. The last time this event took place near Lucca, was the 2003 in Barga. 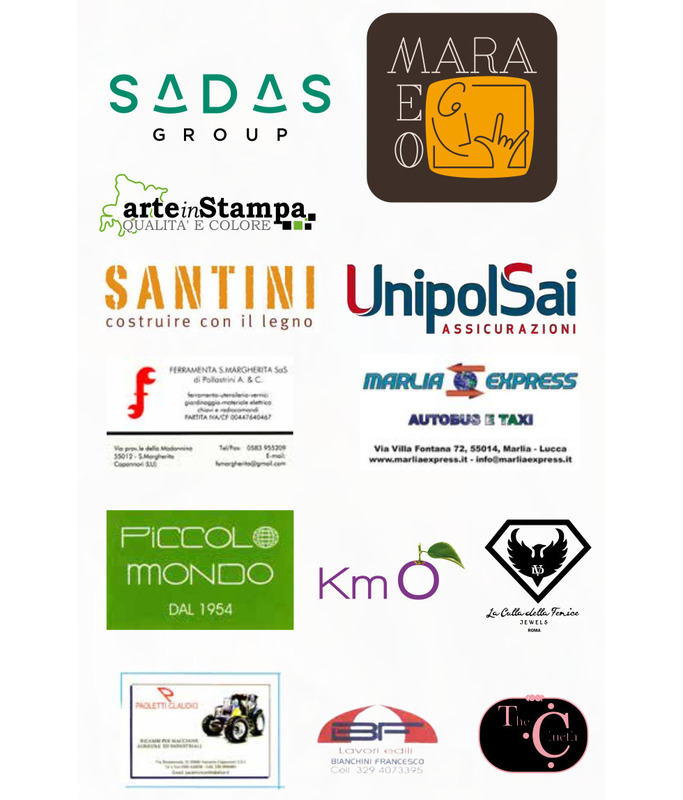 This yearly event is attended by 13 different associations, members of the LITAB league, to meet and challenge themselves in multiple shooting competition to obtain the most valuable title of “Italian Champion” on these particular specialties. 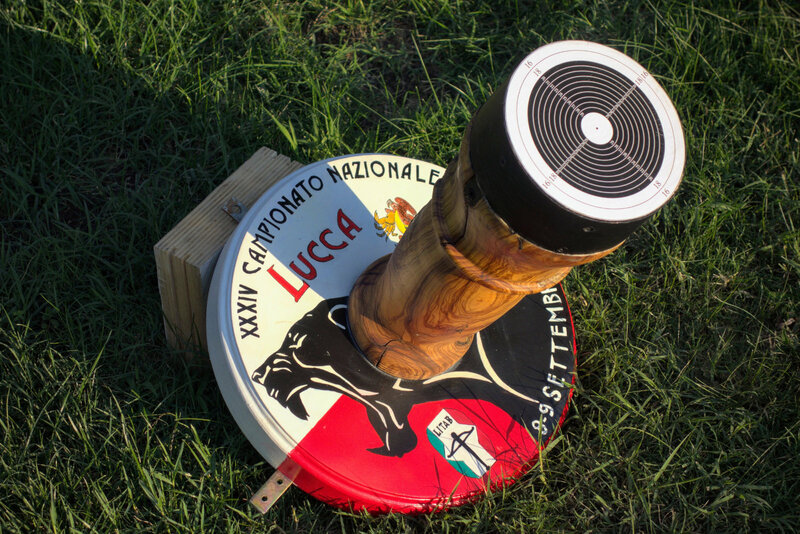 For Lucca will participate the Contrade San Paolino association, together with the associations coming from the cities of: Amelia, Assisi, Chioggia, Gualdo Tadino, Iglesias, Norcia, Montefalco, Roccapiatta, Pisa, Terra Del Sole, Ventimiglia e Volterra. You will find around 200 crossbowers in historical costumes, drum corps and other dressed people in one of the most awaited events of the year. On this page you will find all the updated information to follow the event. 12:30 - End of trial shootings. Follow the event Facebook page, or subscribe to our newsletter(italian only!). Do you want to sponsor us? Write us!